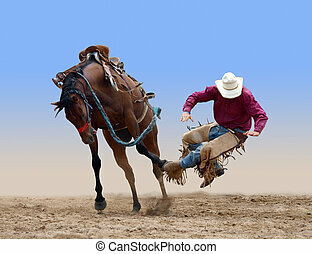 Bucking bronco. 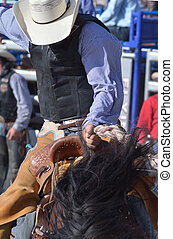 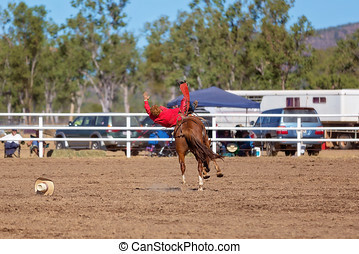 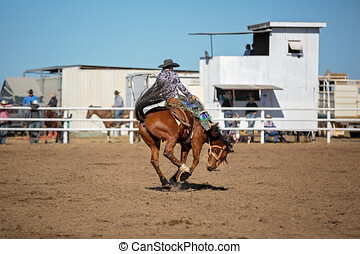 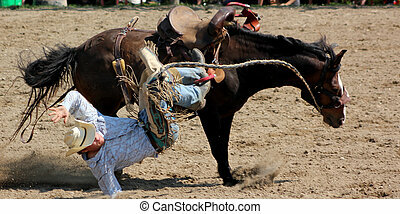 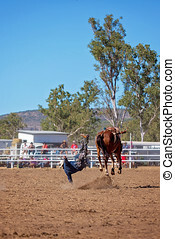 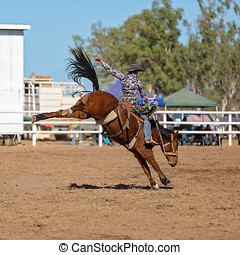 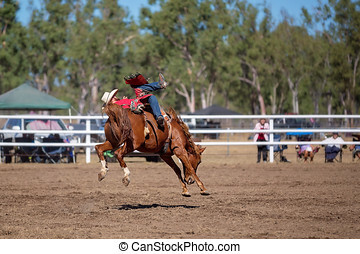 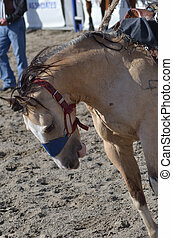 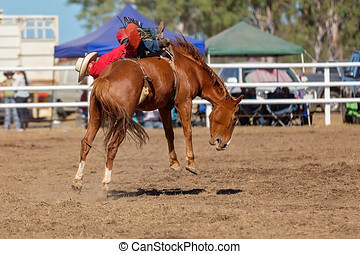 A rider on a wild adrenaline rush, riding a bucking horse at a rodeo. 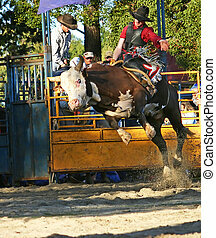 Man riding a bull at a rodeo. 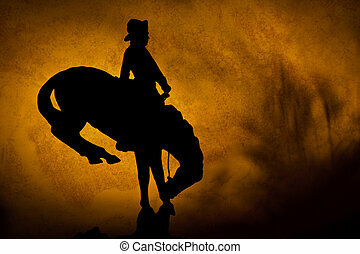 Silhouette of cowboy on a bucking bronco. 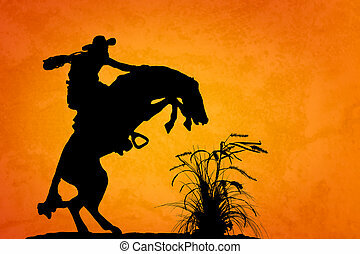 orange yellow sunset background with shadows of prairie grass. 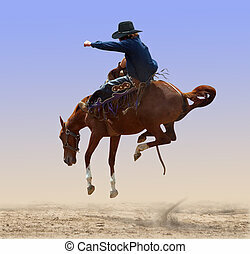 Silhouette of cowboy reigning bucking bronco spooked by something in the nearby sagebrush. 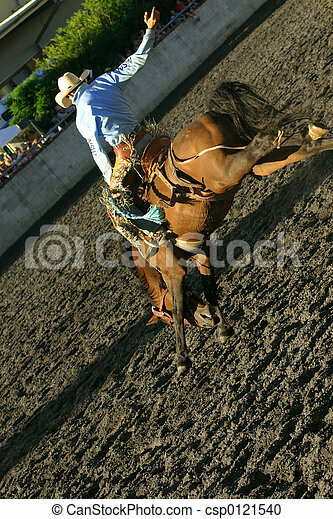 Sunset orange/yellow textured background. 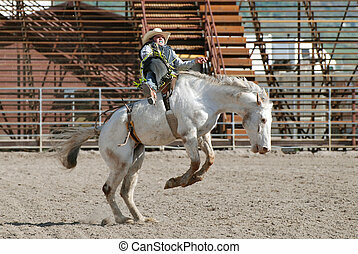 Young cowboy riding a white bucking horse in rodeo.